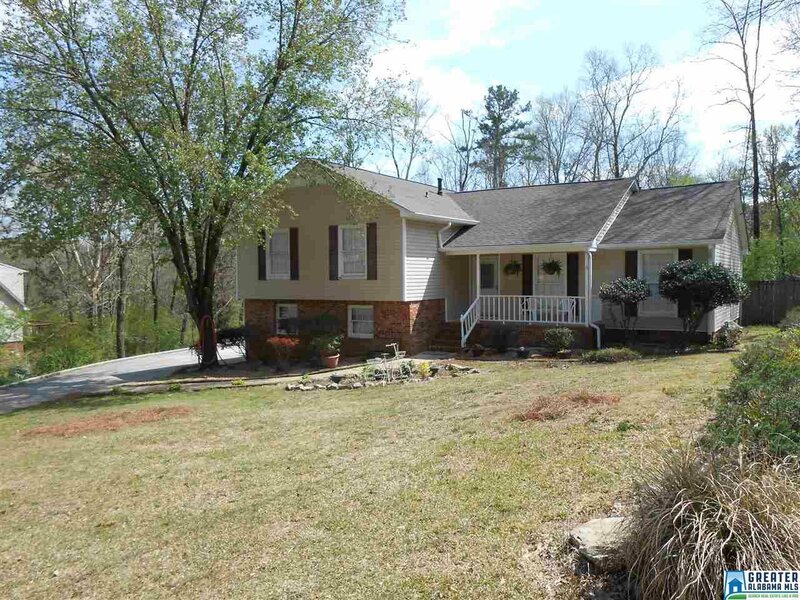 Welcome to this cute 3 Bedroom, 2 Bath home in a fabulous location in Irondale near I459/Grants Mill Road. 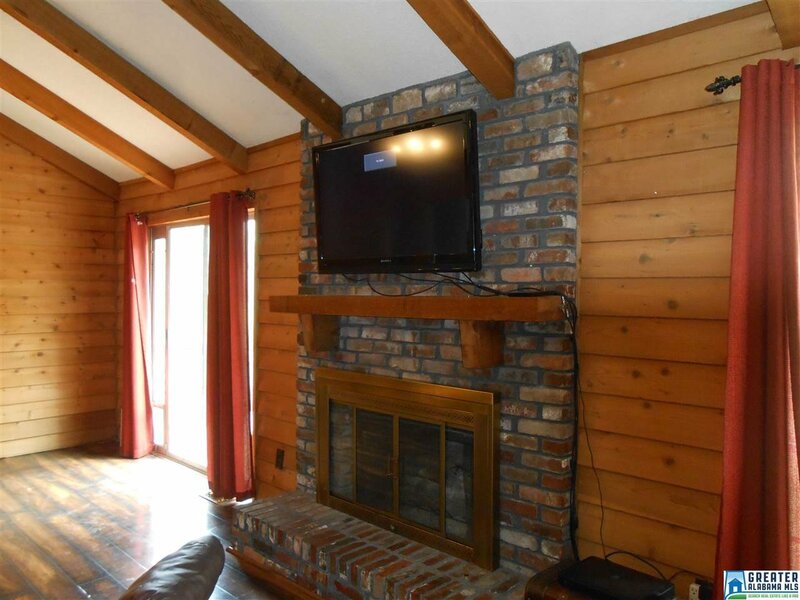 This split level plan offers a huge family room with a stone fireplace, cathedral ceilings and wood Beams! There is a formal dining room off the kitchen perfect for family get togethers! 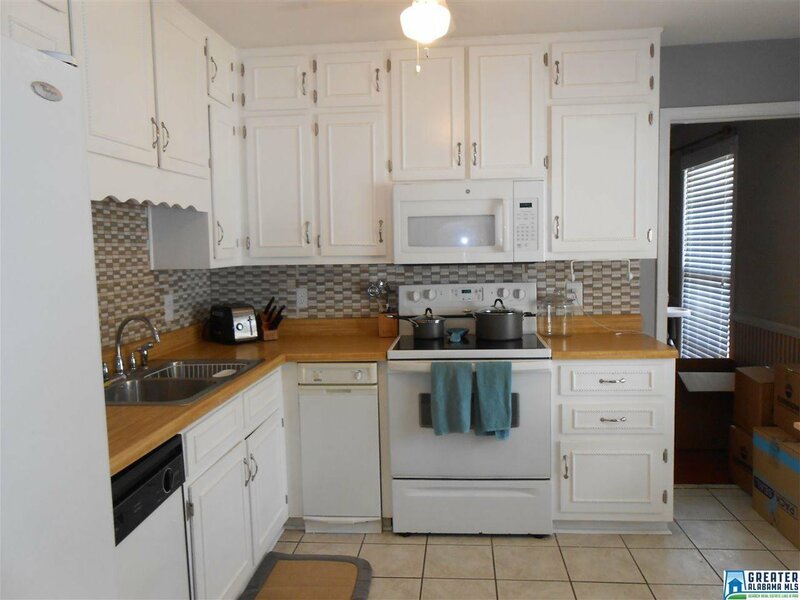 The kitchen has newly painted cabinets with a large double window letting in tons of light. On the second floor you will find a large master bedroom fit for a king, master bath and walk in closet. The second floor also features two large secondary bedrooms and a full bath. 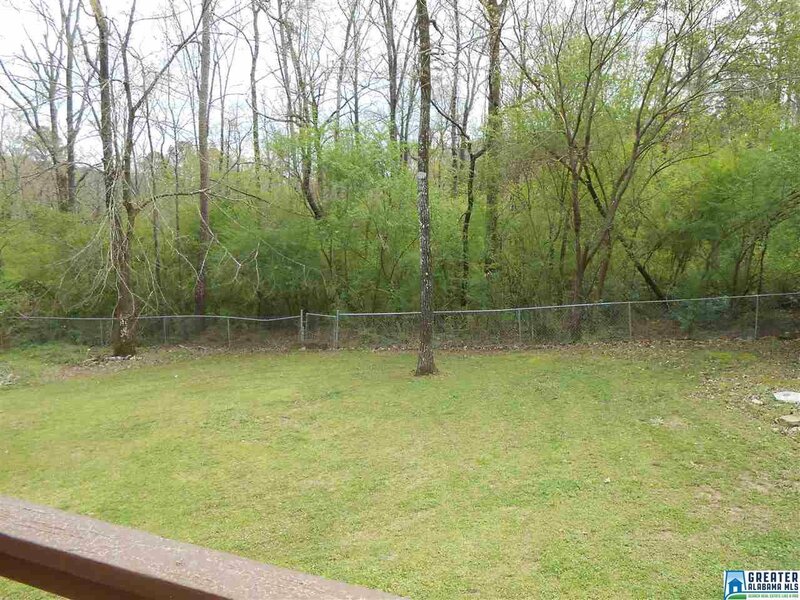 This home offers a beautiful lot with a massive fenced in backyard, large deck off the family room and a front porch perfect for relaxing! This house also has brand new roof just put on. 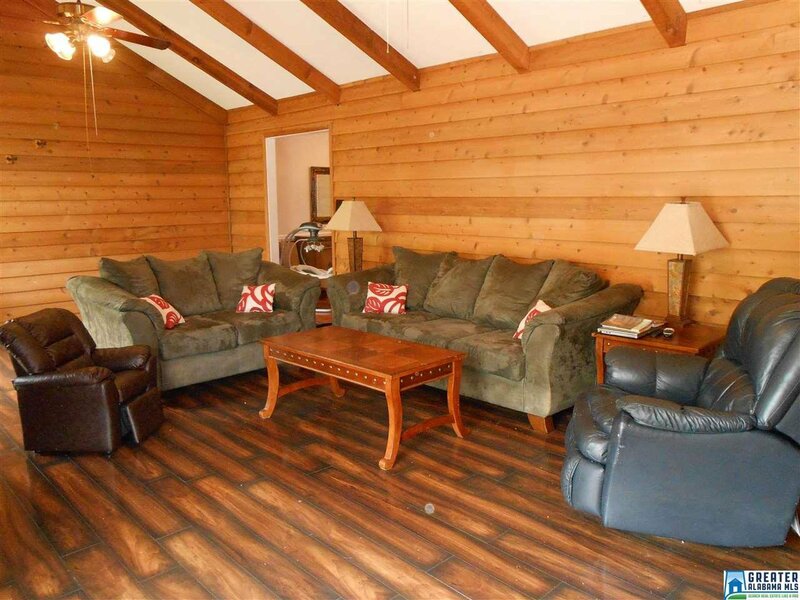 The partial finished basement is great for an office, exercise room or additional storage! This home is priced to sell and wont last long! Come take a tour today!